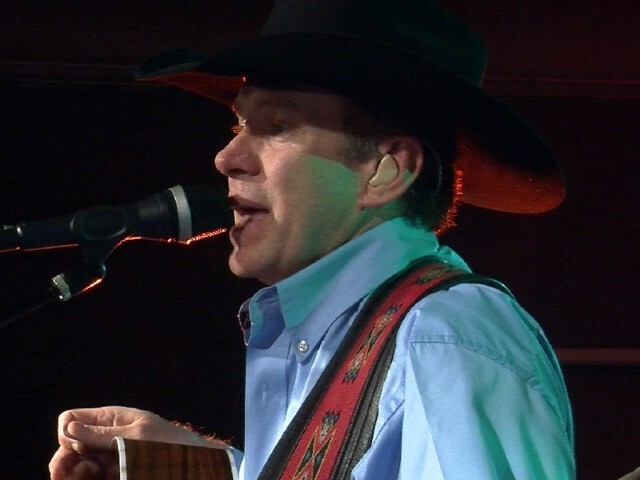 For George Strait fans and country music lovers alike, The Troubadour Experience is a must see! 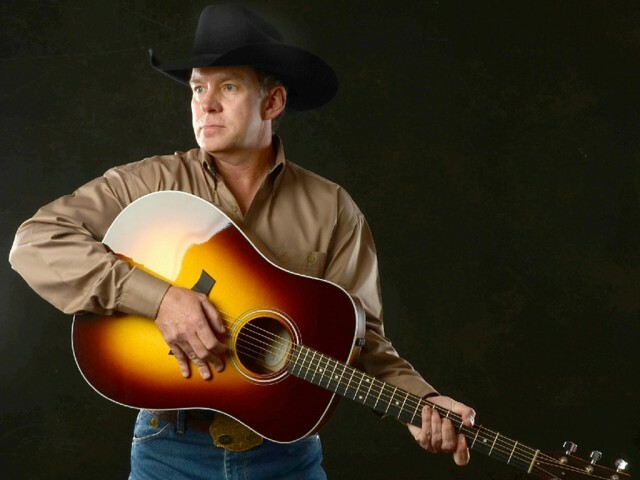 Get your boots on and enjoy being entertained in true “George Strait and The Ace In The Hole Band” fashion by a live authentic tribute to one of country music’s most legendary performers. The Troubadour Experience welcomes audience to the sounds of George Strait’s 32-year long career. This country tribute act features authentic performances of George Strait’s hits such as “Fool Hearted Memory”, “All My Exes Live In Texas”, “Ocean Front Property”, “The Chair”, “Here For A Good Time” and many more! This band incorporates all of the talent, production the look, the sound and the feel as if you are truly at a George Strait concert. 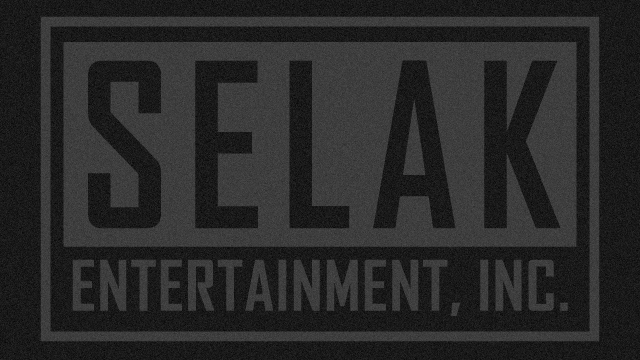 Each member of the band shares a keen attention to detail. 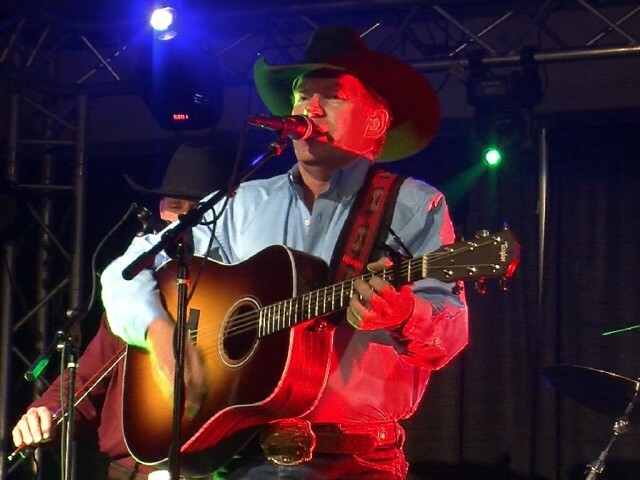 Vocalist John Eric shares the warmth and tone of George Strait’s voice. The overall sound of the band is centered upon the fiddle work of Tony Cook and Jack Smith’s pedal steel guitar. 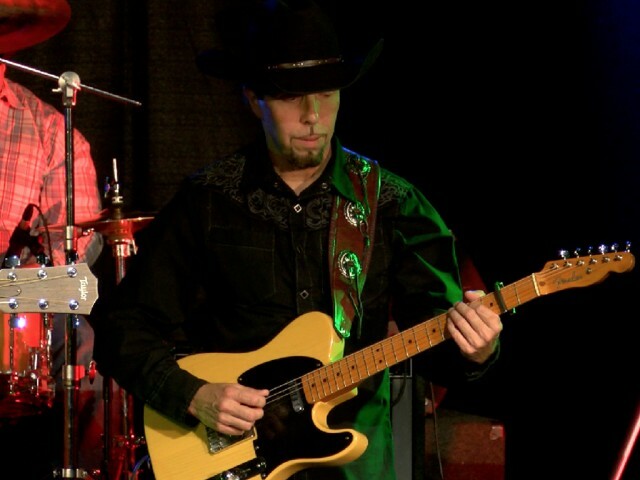 Drummer Dule Adams, bassist Jason Breshears, and lead guitarist Frank Danna truly bring forward their passion and love for traditional country music. 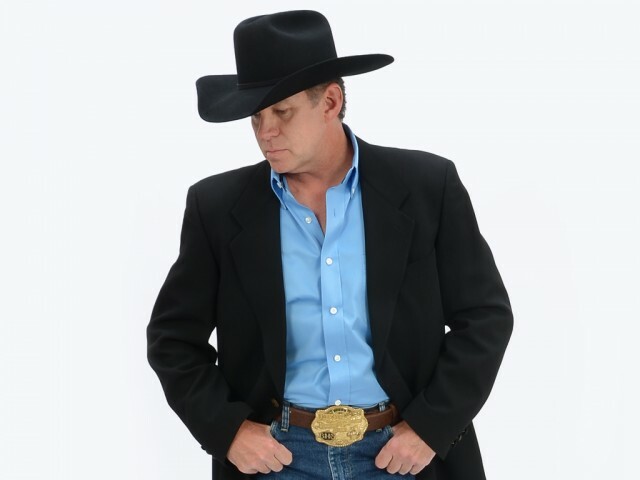 The members of The Troubadour Experience have opened for national acts such as Tracy Lawrence, Pat Green, Mark Wills, Gary Allan, The Bellamy Brothers, Tracy Byrd, Ty Herndon, Deana Carter and Blackhawk – just to name a few! The Troubadour Experience performances have graced Nashville stages and other venues across the country. They became interested in George’s music when they heard him for the first time, and they have mastered a repertoire of almost every song ever recorded by the Strait legacy. 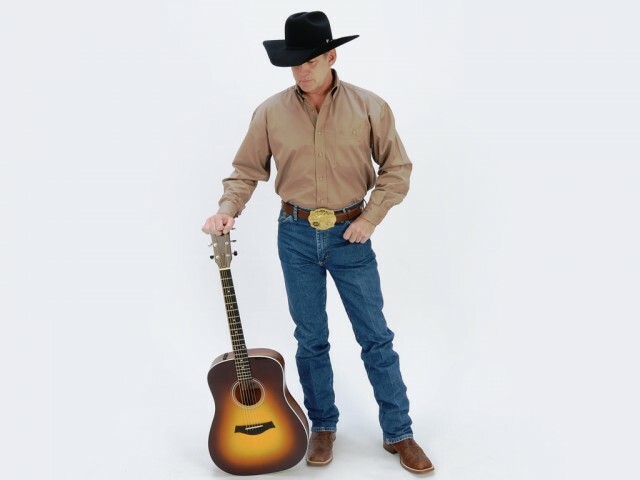 Whether you are booking an event for a large corporation in need of a unique country performance or a casino owner looking for that special one-of-a-kind entertainment for your VIP’s; no one plays a better live tribute to George Strait. The Troubadour Experience is exceptional entertainment for Performing Arts Centers, concert venues, special events, private parties, fairs, festivals, and rodeos.